Searching and purchasing the perfect car for the balance of budget and needs is not only stressful but overwhelming as well. Which is why, ExpertAuto has a large stock of One Owner Cars For Sale in Alexandria, to choose from. Need a quality vehicle quickly? 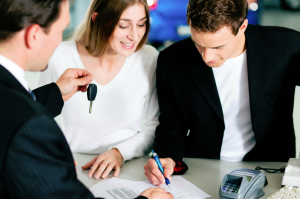 Contact our team at (866)429-0970; about our large selection of One Owner Cars For Sale in Alexandria at Expert Auto today!